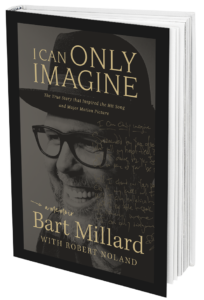 I Can Only Imagine follows the life of Bart Millard, lead singer of MercyMe, who lost his father to cancer and was inspired to write the mega-hit song. 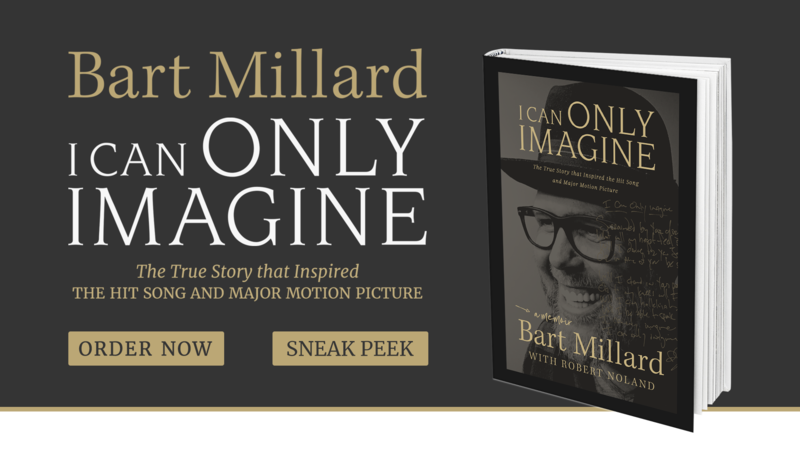 In this portrait of faith, love, and family, Bart Millard puts pen to paper for the first time to share the story of his abusive father and how faith saved his family. Bart recalls the challenges he faced throughout his childhood as he lived through unimaginable horrors. From the debilitating sports injury that destroyed his dreams of becoming a professional athlete, through the oppression he experienced at the hands of his father, to his eventual journey to music, Bart recounts how he found a way, through Christ, to healing and grace. I Can Only Imagine delivers a message of hope with those who seek reassurance in the face of the insurmountable. In response to his father’s cancer diagnosis during Bart’s freshman year of high school and his dad’s eventual transformation from an abusive father to a lover of Christ, Bart penned the song that would be heard by more fans of Christian music than any other song in history. “I Can Only Imagine” eventually brought Bart and MercyMe international recognition, but the song sat quietly on their indie record for eight months before they ever played it live. The song has taken the band places they never thought possible and has allowed Bart to share his story and a message of hope and healing with the world. This beautiful picture book adaptation brings the song’s uplifting, hopeful message to the next generation in a unique, exciting way. I Can Only Imagine asks questions a child might ask and invites families to wonder together: What is heaven like? What does God do? What would it be like to spend a day with Jesus? Children will see that although experiencing the glory of heaven may be far off, we can enjoy a friendship with Jesus every day – right here on earth. Whimsical, playful illustrations and thought-provoking questions make this a book that families will cherish. 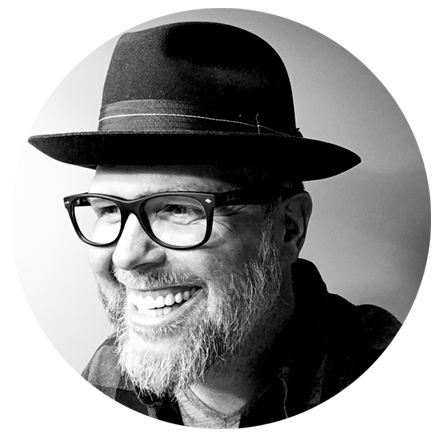 Bart Millard is a founding member and lead singer of the multi-platinum selling contemporary Christian band MercyMe. He is married to his childhood sweetheart, Shannon. They reside in Franklin, TN along with their children Sam, Gracie, Charlie, Sophie, and Miles.